Horse Riding with the wind in your hair. For centuries the Middle East has been renowned for its equestrian culture, and the Arabian horse epitomises beauty, strength and grace. Ride princely steeds along sandy trails and through valleys flanked by towering dunes. 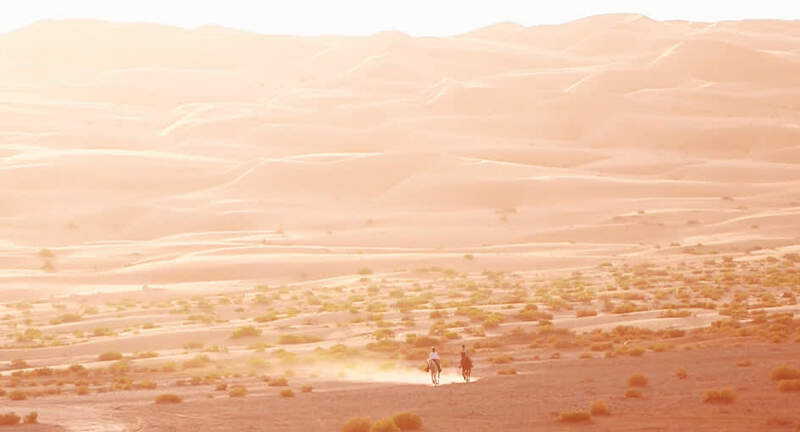 View the world’s largest sand desert in all its glory at your own pace.